What are the best Playa del Carmen Fishing Seasons? Playa del Carmen is a trending holiday destination in Mexico; this is the most vibrant and most exciting place in Riviera Maya, the popular Yucatan Peninsula area. When people talk about Playa del Carmen, they usually talk about the breathtaking beaches in Riviera Maya. There is no doubt that it is quite enjoyable to spend a morning or afternoon on some of these sandy beaches by the azure sea or to spend a night at a beach party. But, Playa del Carmen and Riviera Maya, in general, is the right place for a fishing adventure too. From fly fishing to an exciting deep sea fishing trip, the turquoise waters around Playa del Carmen won’t disappoint you. These waters are home to thousands of fish that belong to different species including permit, bonefish, tarpon, snapper, barracuda, and tuna. When is the best time to go Fishing in Playa del Carmen? Riviera Maya has a beautiful climate that lets visitors come to this area all year long; this is true not only for ordinary tourists but anglers too. Of course, some seasons are better than the others when it comes to certain species of fish. Based on these parameters, we can divide the fishing seasons in Riviera Maya into a few different periods. To understand more about the nature of these seasons, you will have to check the fishing calendar. How does the Riviera Maya Fishing Calendar work? 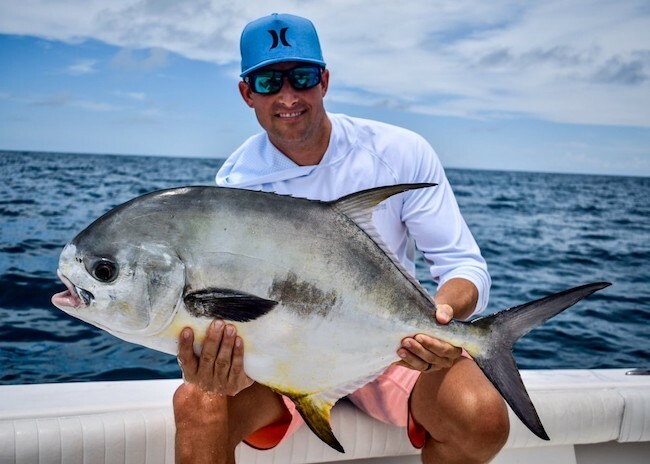 Before we share the details, let us say that this Playa del Carmen fishing calendar, just like any other fishing calendar, is not 100% accurate; this means that it is possible to find some of these fish in months that are not typical for them. When it comes to Playa del Carmen fishing calendar, we should mention that there are certain fish that you can catch during any season. 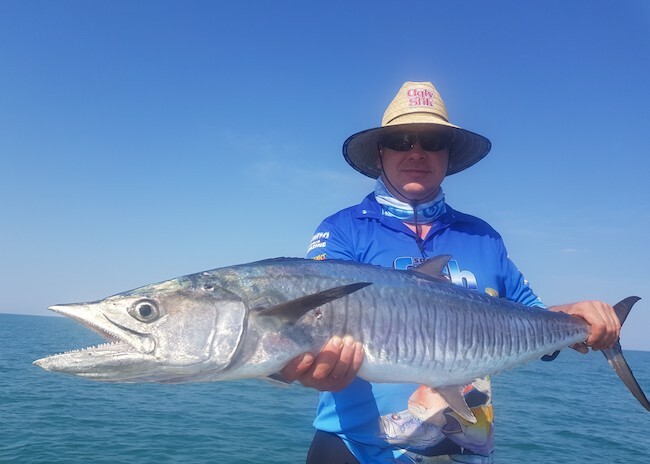 These fish include barracuda, wahoo, and kingfish. If you are interested in the best riviera maya deep sea fishing trips and you want to find some sailfish, you should avoid the period between September and January. This fish is in abundance in May and June. The same goes for Mahi Mahi fish although this fish is rare in February and August too. What is the ideal time of the year for Fishing in the Mayan Riviera? The ideal fishing period for Blue Marlin and White Marlin is May and June. These fish are rare between August and February, and April and July are good for fishing marlin too. An example of a fish that is more available in the winter months than in summer months is amberjack. Bonito is also quite common in October, November, and December. By learning more about this fishing calendar, you will understand what you can expect from your riviera maya bottom fishing in this region. If you are a passionate angler or you want to learn what deep sea fishing is all about, take a deep sea fishing trip in Cozumel Island. There is an excursion from Playa del Carmen that will lead you to this island known for its natural beauty and the abundance of fish. It is a real fishing quest that you will remember for the rest of your life.